Are You Planning An Africa Safari To Zambia? 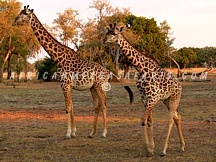 Scroll Down..
Review detailed information on safari prices and itineraries of our sample Zambia tour programs with the option of customizing and tailor-making the itinerary based on your needs and preferences. 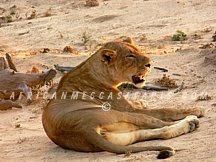 Review detailed information on all wilderness areas in Zambia i.e. 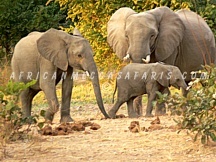 South and North Luangwa, Lower Zambezi, Kafue, Mosi-Oa-Tunya, Kasanka, Liuwa Plain National Parks and many more. 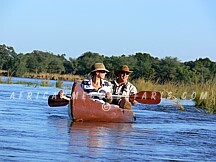 Review detailed information on accommodations in Zambia's pristine wilderness areas e.g. 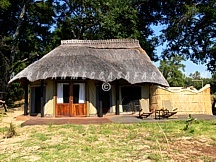 from Mchenja Bush Camp in South Luangwa to the offbeat Shumba Camp in Kafue. We have got it all! 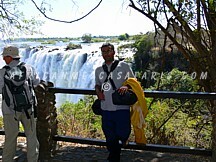 Review detailed information on day tours in Zambia i.e. 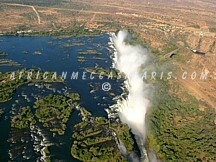 Livingstone Town at Victoria Falls to the capital Lusaka. On your tour, you will explore the city, suburban wilderness areas and waterfalls. 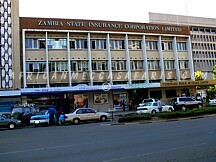 Review detailed information on various Zambia cities and towns in this part of southern Africa i.e. Lusaka, Livingstone, Ndola, Kitwe, Chingola and Luanshya in distinct provinces. 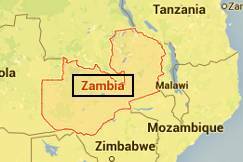 Review detailed information on accommodations in Zambia's rural and urban areas e.g. 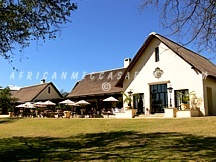 from the famous Royal Livingstone Hotel by the Victoria Falls to the distinct Cresta Golfview Hotel in Lusaka. 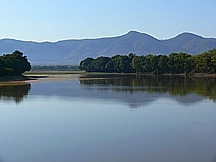 South Luangwa is the second largest park in Zambia. As the country's finest outback, it offers the Luangwa River, ox-bow lakes, graceful mature bush and woodland teeming with wildlife. 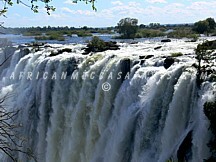 Victoria Falls or the "the Smoke that Thunders" in Mosi-oa-Tunya near Livingstone are a spectacular sight of awe-inspiring beauty and grandeur on the Zambezi River in Zambia. Lower Zambezi in southern Zambia affords beautiful riverine landscapes where buffalo, elephant, impala, zebra graze on its islands, forests and bushland amidst stalking predators. 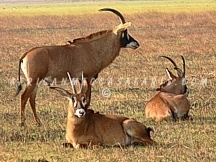 From the astounding Busanga Plains to the tree-choked wilderness and the lush dambos, fed by the Lunga, Lufupa and Kafue River, Kafue sustains huge herds of a great diversity of wildlife. HAVE YOU BEEN TO ZAMBIA? WRITE A REVIEW TODAY!